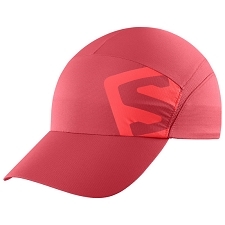 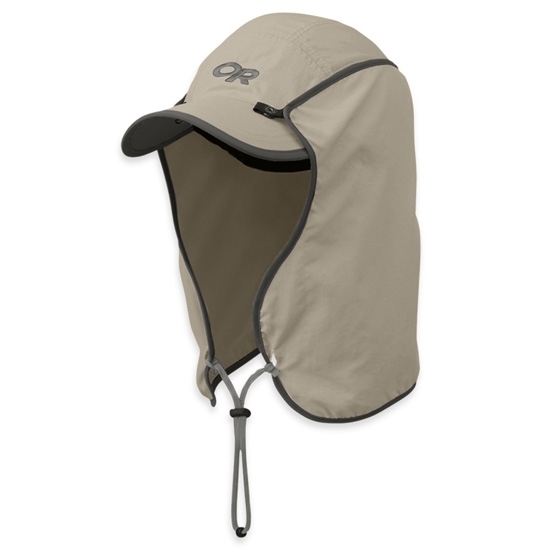 Baseball cap with a cape by Outdoor Research, giving complete solar protection around the neck on outdoor trips on sunny days. 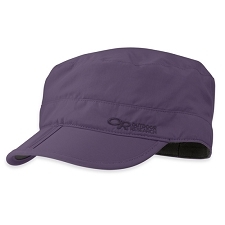 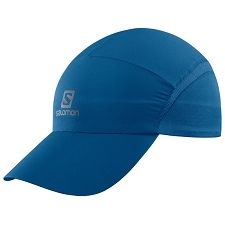 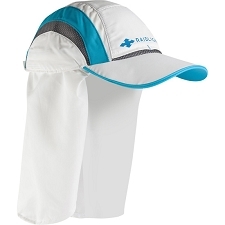 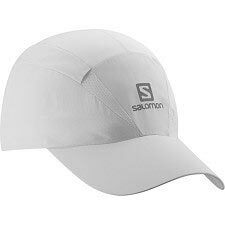 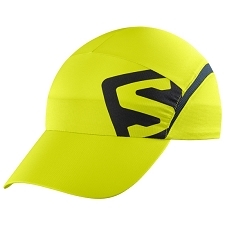 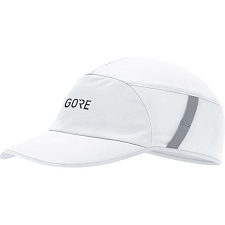 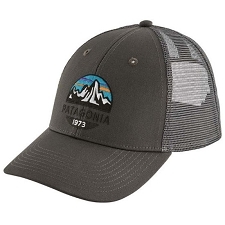 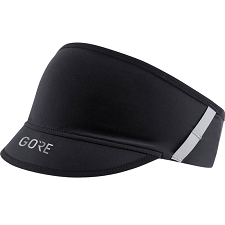 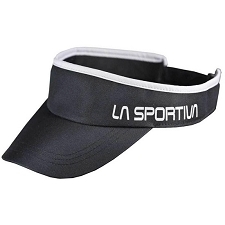 The Sun Runner Cap is made from 100% Supplex®, lightweight and soft to the touch while being highly breathable and quick drying. 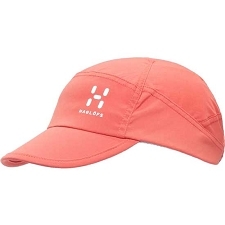 It is ideal for hot summer days. 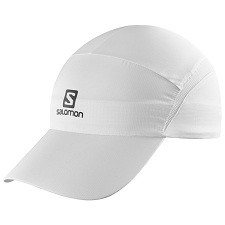 The fabric offers UPF 50+ against the suns rays. 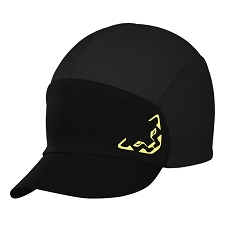 Saharian type cape protects the neck from the sun. 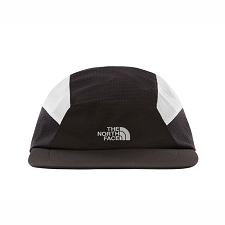 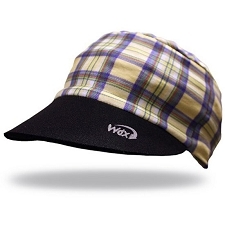 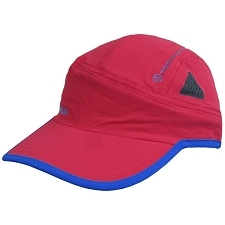 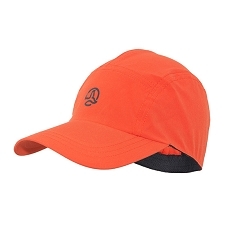 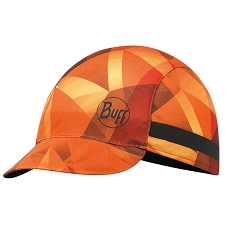 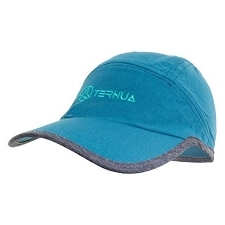 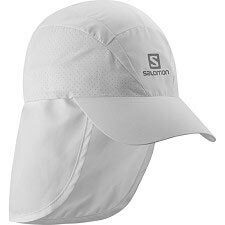 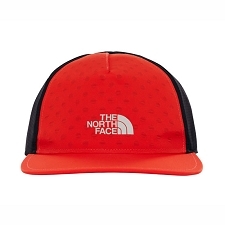 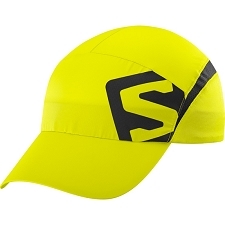 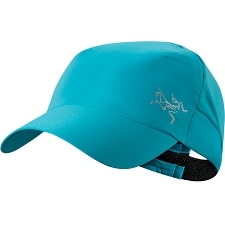 Customer Opinions "Sun Runner Cap"